link Public participation link Load-shedding ahead? Nuclear energy will cost SA about R1 trillion. 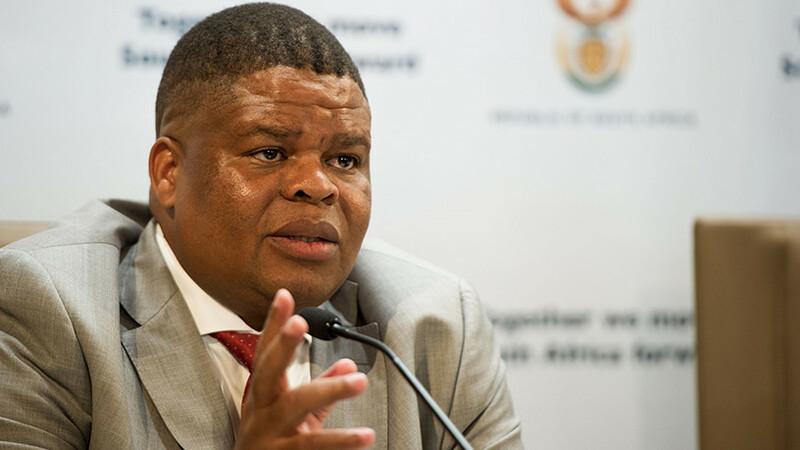 Energy minister David Mahlobo has suffered a blow in his bid to fast-track SA's nuclear energy deal. This after civic organisations, the Southern African Faith Communities' Environment Institute (SAFCEI) and Earthlife Africa Johannesburg (ELA-JHB), yesterday claimed another court victory to stop the minister "from fast-tracking another unconstitutional nuclear deal, as well as government and Eskom from commencing a tender process". In a statement, the organisations say at the 11th hour, the minister capitulated and gave his assurances to the court that he would abide by the law. 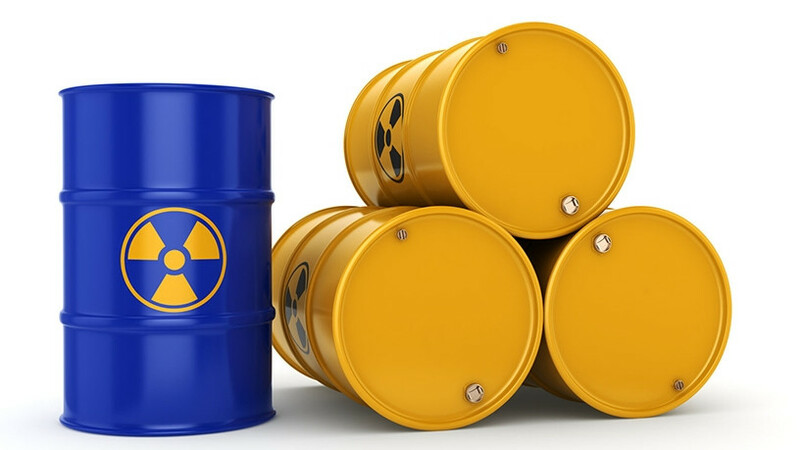 In April, the Western Cape High Court set aside nuclear agreements signed by government with vendor countries, declaring them unlawful and unconstitutional. These deals were with Russia, the United States and South Korea. "We have now secured undertakings given under oath by Mahlobo, Eskom and the acting director-general of the Department of Energy (DOE). Their affidavits, handed up in the court by their counsel, are that they will take no steps to procure new nuclear energy without a lawful section 34 determination (under the Electricity Regulation Act) by the minister that the new nuclear energy to be procured is in fact required." Importantly, they note, affidavits confirm that national energy regulator NERSA will have to agree with any determination that nuclear energy is required by SA, and will have to go through its own separate and independent public participation process before it can agree. In light of the undertakings, the matter has been adjourned, meaning the organisations can go back to court immediately if the minister, Eskom, or DOE breach their undertakings, they add. "We are pleased we have these sworn undertakings and that the matter is postponed, so the fast-tracking of nuclear energy procurement has been stopped," says SAFCEI's executive director, Francesca de Gasparis. "The minister has, under oath, said he will take no steps in relation to nuclear procurement without a lawful and procedurally fair section 34 determination. In other words, nobody... neither the government nor any state institution in South Africa, can commence nuclear procurement until NERSA has agreed with the minister how much, if any, nuclear power is required. Additionally, such a determination is only possible after a public participation process conducted by NERSA." There have been calls from several organisations for government to be transparent about the nuclear deal which will cost SA about R1 trillion. Advocacy groups like Right2Know and Organisation Undoing Tax Abuse (Outa) have joined calls for Mahlobo to explain why SA needs nuclear at the expense of cheaper and readily available renewable energy sources. Eskom and the renewable energy independent power producers have been at a standstill over the signing of new power purchase agreements for some years now. There has been suspicion that the continuous delay in the signing of new deals was a deliberate ploy by the power utility to sign the controversial nuclear deal. Yesterday, Outa asked Mahlobo for urgent clarification on the purpose of an upcoming Energy Indaba and to object to its use as formal public participation. "According to the ministry, it would appear the planned Energy Indaba constitutes a formal public engagement process on energy matters in general, including on the nuclear matter," says Outa CEO Wayne Duvenage in a letter sent to Mahlobo on 29 November. The Energy Indaba is reportedly being held on 7 and 8 December at Gallagher in Midrand. SAFCEI's De Gasparis says the organisations now have to ensure government engages the South African public in a meaningful way. "Token gestures, such as the minister's indaba just announced for a couple of days next week and in one province only, will be contested. If needs be, we will rely on the legal system to once again support the rights of the people and avoid the devastating consequences for an already severely depressed economy, at a time when there is heightened suspicion about president Zuma's government and its efforts to rush a nuclear deal." Meanwhile, a report by amaBhungane says Gupta-owned Tegeta has threatened to shut down coal supply to Hendrina Power Station just as Eskom discovered thousands of tonnes of coal have gone 'missing'. It notes that Tegeta's threat to cut coal supply came just as Eskom discovered a massive miscalculation that over-estimated the size of Hendrina's strategic coal stockpile. According to the report, if the situation persists, senior managers and board members were warned, Eskom may be forced to shut down the 2 000MW Hendrina Power Station and either run the expensive open cycle gas turbines or make peace with load-shedding.